We fell in love with Wondaboy fairly under a year ago when he discarded his debut single ‘Before Then’ featuring Ghanaian rapper - Sarkodie. WondaBoy hasn't released a track to top that one, but with the loyal fan base he has - whatever he does release automatically becomes a hit in their eyes. 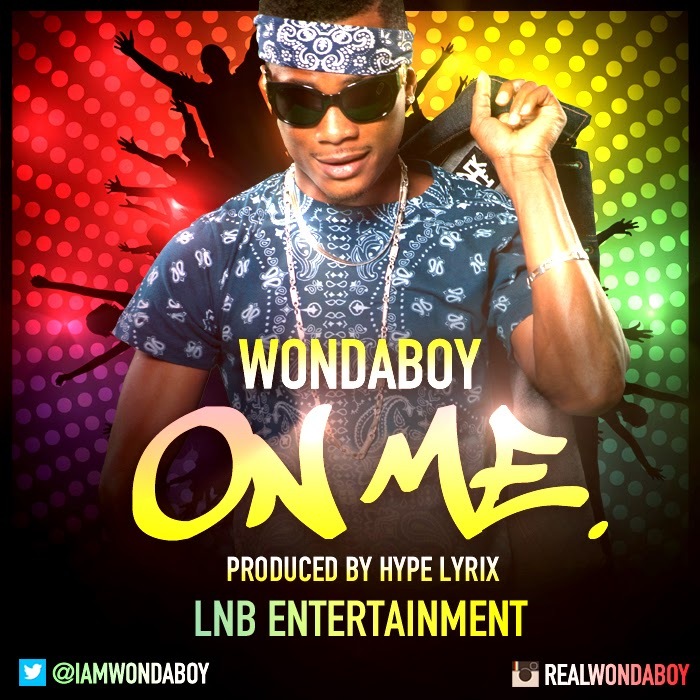 Stepping into 2014 with a bang WondaBoy unveil his latest material ‘One Me’, an infectious club banger laced with a hip-hop and R&B groove to it. ‘One Me’ was reportedly created less than 24 hours, after WondaBoy's most recent trip to the gold coast - Ghana, where he lined up with produced - Hype Lyrix of 3D Pyramid Records. ‘One Me’ is a song to get the bottles flowing and the party started. Has WondaBoy got another hit on his hands with this one?